Our Staff - Financial Strategies, Inc.
Service after the sale: Commissions are only generated by one thing, sales. For this reason, many agents are excellent before they get your business but oddly absent when service is needed after the sale is done. Reduced agent failure: The commission-only sales model has a first-year agent failure rate of 85%; consequently the agent you hired is gone one year later in 8 out of 10 cases. Not just answers, CORRECT answers: Our agency model allows agents to spend time on preparation and research to provide you with peace of mind that the advice, instruction and solutions we offer can be relied upon. Operation integration: Our organization integrates investing, advice, banking, insuring and lending so we have all the necessary tools to offer an excellent solution for any customer. Real people = real help: Far too many companies work to avoid handling the customer. This frustrates clients when they need help. This problem is so pervasive that it seems like the goal is to run customers around until they give up. We believe clients are our most valuable business asset and we dedicate resources to reducing or eliminating anything that interferes with our ability to focus on our clients. 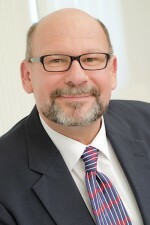 Terry started at Mutual Savings in 1992 when the bank incorporated Financial Strategies, Inc. (FSI) as a wholly-owned subsidiary of Mutual Savings Association. Terry was Financial Strategies' first representative. 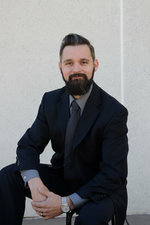 He brings more than 20 years of experience in insurance and financial planning to the FSI team. Prior to coming to Mutual Savings and FSI Terry was doing the same work for another Kansas Savings & Loan institution. He was recruited by Mutual Savings and to help found Financial Strategies for a number of reasons, one being that he was known to management and known to be trustworthy with our most valuable assets, our clients. Financial Strategies Inc and Money Concepts were added to allow our clients the convenience of one place to handle all of their financial needs. Personalized service, products and advice for FSI clients. Graduate of Kansas Wesleyan University with a BA in Business Administration. Completed The University of Missouri Henry Block School of Business Financial Planning Program. 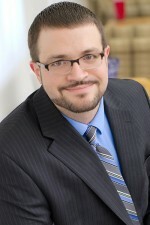 My name is Steven Tarchala and I started working with Financial Strategies, Inc. in May 2011. My specialty is helping individuals and small business owners customize health and life insurance solutions to meet their needs. I make your complex insurance needs simple with my knowledge, tools, service and advice. I will help you compare all of the company and policy options that are available, whether on or off the Federal Health Insurance Exchange. I can also assist you to locate Medicare Supplemental coverage from our many competitive carriers. I am a graduate from Pitt State University with a Major in Spanish and a Minor in Communication. Prior to joining FSI, I worked for three years in a fast-paced, customer-oriented, retail environment. I learned how to provide excellent service during my time there. I am thrilled be a part of an organization whose "customers first" philosophy and professional atmosphere empower me to find the very best Life & Health solutions for you! I am here at FSI to make sure that I can assist you to identify and manage risk for you and your loved ones. I promise to consistently put your concerns and needs ahead of my own. When you think of someone you can trust and rely on in the Life & Health business, think of me. I don’t just care about your business; I care about you! Please stop by or give me a call so that together we can find the coverage that is just right to fit your needs. 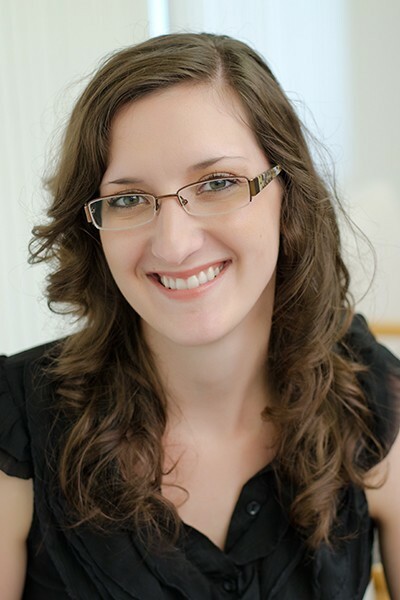 My name is Joanna Fry and I am your Property & Casualty Service Representative for Financial Strategies, Inc. I have been with FSI since July of 2009. I handle all of the Property & Casualty service and sales for the agency and you, our valued customer. I graduated from Kansas City Kansas Community College with an Associate's Degree in Business Administration in 2011 and I am licensed in Property & Casualty Insurance in the states of Kansas and Missouri. I am a skilled people-person with your needs in mind. I will assist you in an efficient, courteous and professional manner when you need service and competitive Property & Casualty quotes. I live in the community of Lansing, Kansas with my husband, Jacob, and son, Josiah. When I am not working for you, I enjoy spending my free time with my family, friends, pets, reading, singing and doing church activities. Give me a call and put my skills to the test!